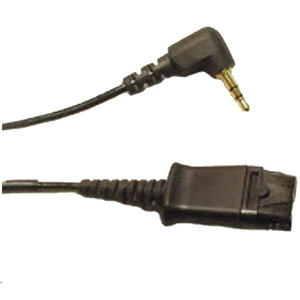 Include this 2.5mm adapter as needed for telephone headset jacks. 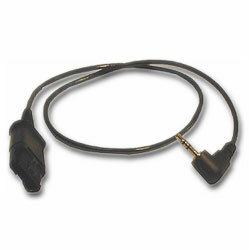 NOTE: This is a quick disconnect adapter only. Please choose any Plantronics "H" series headset.